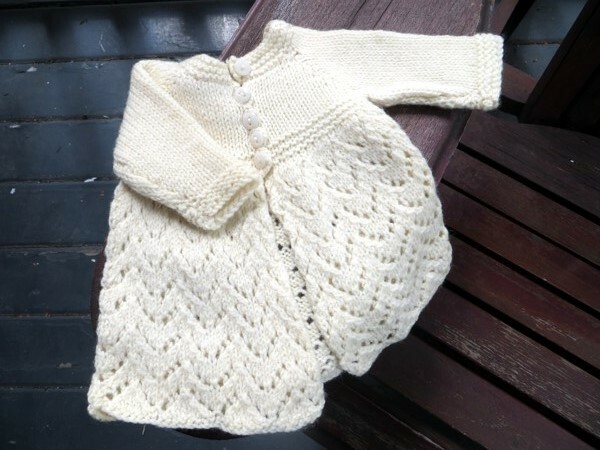 It's Deco, by Kate Davies, and if you were reading Hugs way back then, you may recall I changed sizes several times before settling on Very Much Too Small. 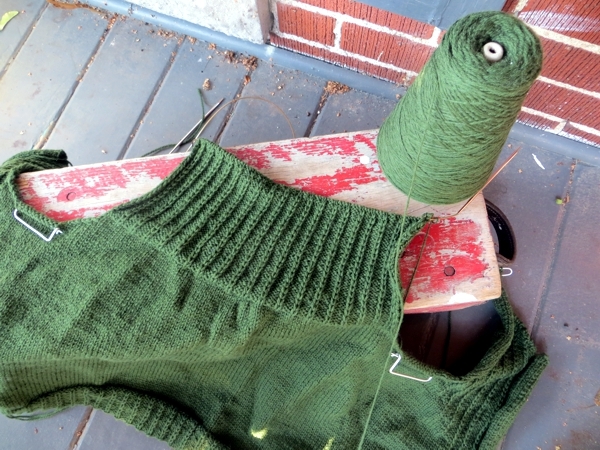 I made huge headway on the sweater during a glut of Harry Potter movie-watching, and then realized I was not going to fit into it, and put it aside in despair. Recently though, I decided to get back to it and then step up the exercise till I do fit into it, even though that may be Never, because motivation is motivation. Of course this means more Harry Potter because I always seem to associate knits with movies, and I'm hoping to get well onto the sleeves before this month is out. Though really, the first film only gave me a couple of new inches of back, so... I'll keep you posted. Another part of the cleanup effort was working my way through the backup of laundry - including, happily, the knits for this coming winter that I should have washed in the spring. 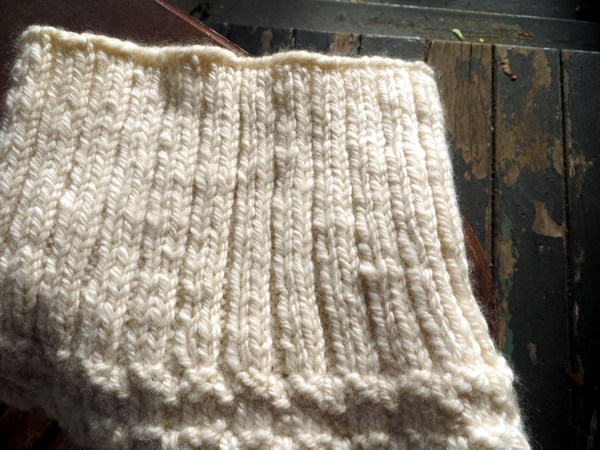 Hello again, magical cowl! Here is the most wonderful thing about the magical cowl. You know how it's made of handspun fiber that smells amazing until you put it in a bag and take it onto a plane where you needed it to smell amazing? Well, it turns out that when you wash it, the amazing smell comes back. It's a baby sweater, circa the mid-1960s, and I'm not precisely sure who knit or wore it except that it wasn't me in either case. What I do know is that it is SO CUTE. Love, love, love this skirt stitch, and how sweet is the garter-ish border? I'd love a cardi like this, though perhaps without quite so much skirt, and quite so much Too Small. I have enough Too Small with the green cardi after all. Take care of yourselves and if you're cleaning like me, don't get too dusty!